The Towy Community Church have transformed a huge 2.7 acre site into a thriving social enterprise serving the Carmarthen community in a multitude of ways. The project team acquired a disused St Ivel cheese packing factory in Carmarthen as an asset transfer and has transformed it into a thriving social enterprise. Opening in 2013, the bowling alley not only provides the majority of the group’s income, it has fast become a social hub for all sections of the community. It has a family friendly atmosphere with a cafe offering great quality food. Offering a soft play area and discounts aimed at all sections of the community, it caters to all.  They received almost £800k from the Big Lottery Community Asset Transfer Programme to fund the acquisition and refurbishment of the redundant former cheese packing plant in Carmarthenshire. The organisation spent a considerable amount of time consulting with the local community to ensure they ended up with an offering that would meet expectations, as well as attracting a customer base ready for their opening. The next phase of the development is a state of the art conference centre.